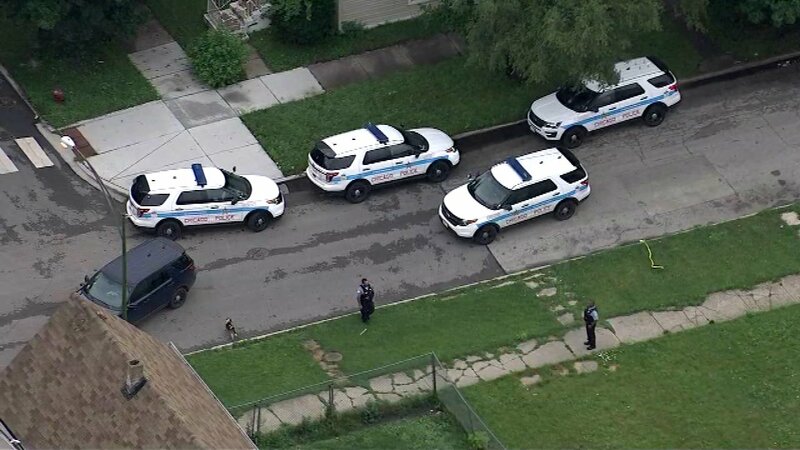 CHICAGO (WLS) -- An investigation is underway after a woman's body was found in an alley in Chicago's Back of the Yards neighborhood. The body was discovered around 1:30 a.m. Friday in the 2000-block of West 51st Street, police said. Officers said the 42-year-old woman appeared to have suffered blunt force trauma. Area Central detectives are on the scene.